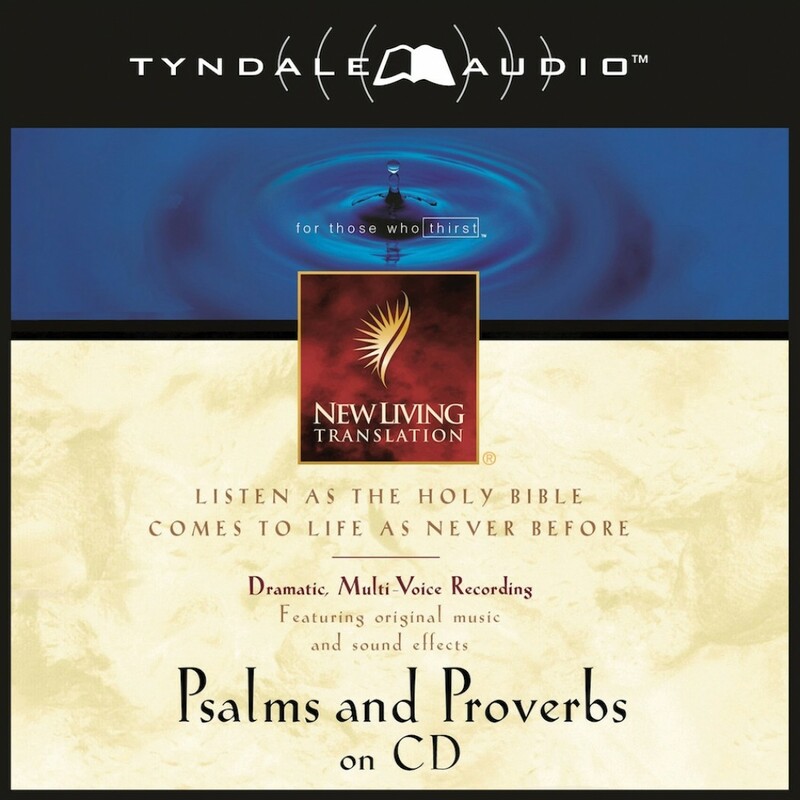 Psalms and Proverbs on CD | Tyndale Audio | Audiobook Download - Christian audiobooks. Try us free. Experience some of the most beautiful praises spoken to our God and benefit from the greatest collection of wisdom ever known. This special CD presentation presents the books of Psalms and Proverbs from the Bible. It features dramatic recordings and original orchestral scoring―all designed to make devotional or quiet time more memorable.